Once again the microwave community will meet to discuss about new developments, trends and solutions during European Microwave Week, the largest microwave and RF trade fair in Europe. 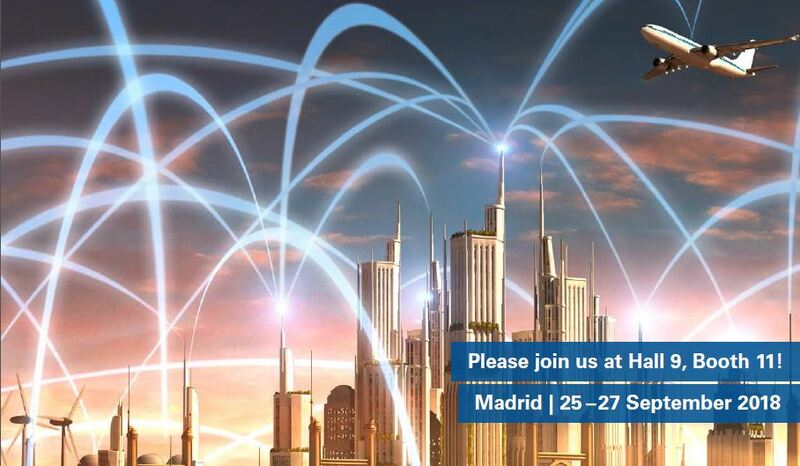 The Spanish capital Madrid will the place to be from September 23rd through 28th. This annual event will accommodate three conferences and an exhibition. 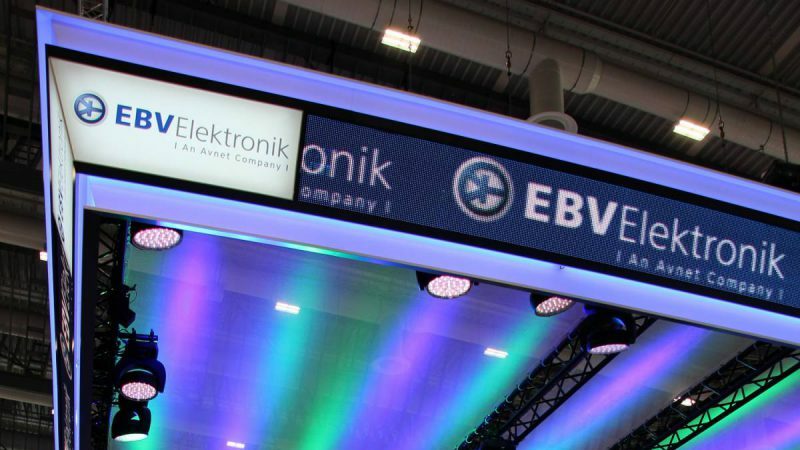 EBV Elektronik will again be present with its own booth showcasing RF & Microwave solutions from its supplier partners. In this blog post we want to introduce to you what you can expect. With is unique portfolio of RF technology, Infineon addresses wireless application in multiple areas. In order to allow hardware engineers and software engineers to implement and test several sensing applications at the 24 GHz ISM band they can choose the Infineon Sense2GoL development kit. The radar board is based on the BGT24LTR11 RF transceiver and is utilizing the XMC1300 ARM® Cortex® M4 – 32-bit industrial microcontroller. It is capable of detecting motion, speed and direction of movement and targets industrial applications but can also be used in Smart Home, lighting or security devices. If you beyond that aim to detect distance of moving and static targets, including humans, the Infineon Distance2 Go will be the right choice. Just think of scenarios like drone landing or drone obstacle avoidance, building security or tank level sensing, and there are certainly more. Meet our experts in Madrid and learn more about these two cutting-edge technology boards. Xilinx is not only the inventor of the Field Programmable Gate Array (FPGA) but also of programmable System-on-Chips (SoCs). 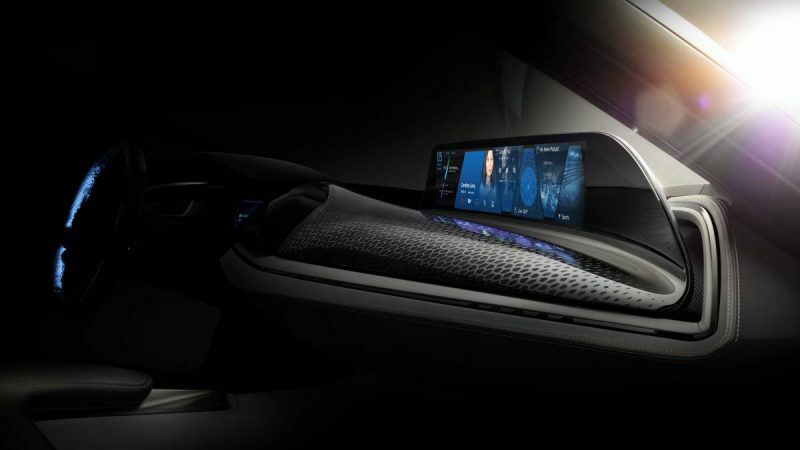 With their dynamic processing technology they are enabling rapid innovation with adaptable, intelligent computing. Due to the programmability, Xilinx’s solutions offer differentiation and the flexibility to add those peripherals and accelerators that you need for your specific application. Wireless, cable access, early warning / radar, and other high performance RF applications are dependent on a comprehensive RF signal chain. This will be provided by Zynq® UltraScale+™ RFSoCs. The device integrates multi-giga-sample RF data converters and soft-decision forward error correction (SD-FEC) into a SoC architecture and comes with the highest signal processing bandwidth in a Zynq UltraScale+ device. The fabless supplier of MMIC components, arQana Technologies, is a specialist in Gallium arsenide (GaAs) and Gallium nitride (GaN) component designs. Under the motto “Connecting the Future” the Singapore based company, besides their standard product portfolio, offers customised design services for selected customers. Sounds interesting? Then meet their experts on the EBV booth in Madrid and find out how you can be supported. On the EBV booth at European Microwave Week ST Microelectronics introduces STRADA431, a fully integrated 24 GHz transceiver for automotive radar applications. The device contains voltage regulators to supply the internal core and is fully configurable via a simple SPI interface. 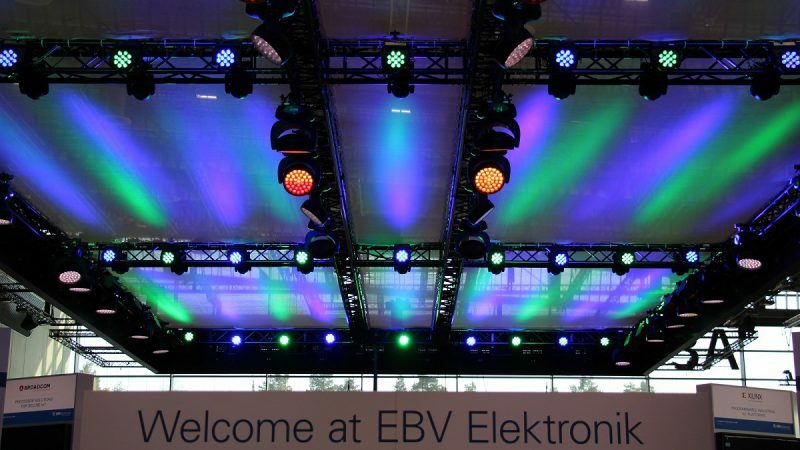 Those above mentioned solutions will only be the highlights on the EBV booth at European Microwave Week in Madrid. Moreover, there will be much more to explore. Meet the RF&Microwave team in Hall 9 on Booth 11 from September 25th through 27th. 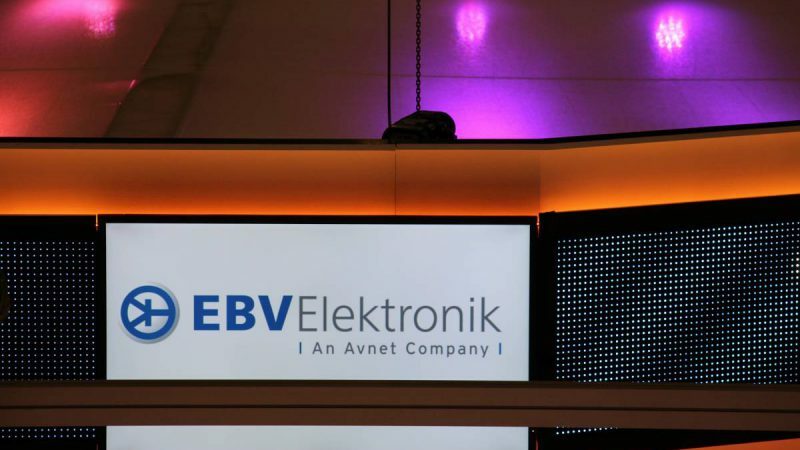 For more information also visit the RF&Microwave website or contact EBV Elektronik directly here. Nos vemos en Madrid!